1. A decreased sense of smell and taste, along with foul smelling breath. 2. Damaged immune systems, resulting in slower recovery times after dental procedures, along with reducing the likelihood of success with other treatments such as dental implants. 3. Periodontal disease, leading to infection, bleeding of the gums, and loss of teeth. 4. Oral cancer. This form of cancer has a high mortality rate, especially when not discovered in its early stages. Statistics reveal that 100 new cases of mouth cancer are diagnosed every day in the United States alone. 5. Discolored, yellow teeth that communicate poor health and premature aging. 6. Loss of teeth. The Centers for Disease Control and Prevention reports that a staggering 41.3% of daily smokers over the age of 65 are toothless. Make today the day that you finally quit the tobacco habit. 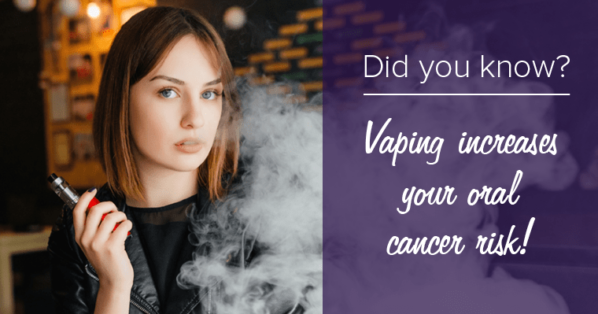 Contact Dr. Gerfen to get the needed assistance in reversing the adverse effects that tobacco usage has had on your mouth. 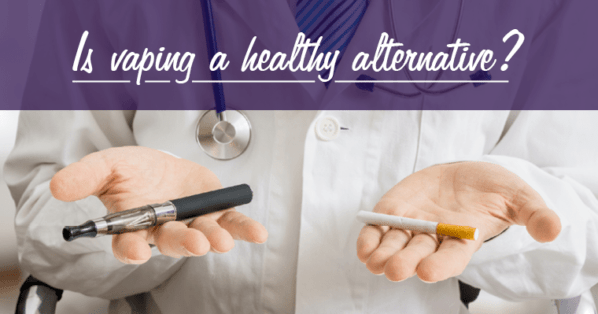 With the help of your go-to Danbury dentist, your gorgeous, healthy looking smile will be able to celebrate your tobacco free lifestyle with pride.